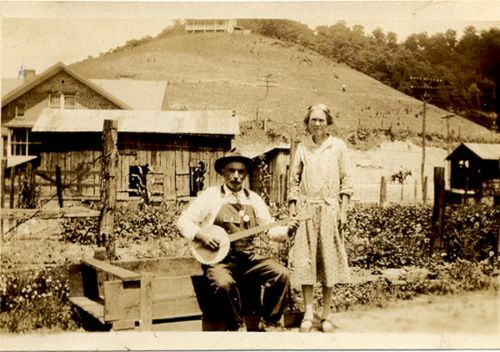 This week we focus on the music of Eastern Kentucky banjo player Rufus Crisp. About 10-20 years before the “Folk Arrival” of the early 1960’s when old time musicians such as Roscoe Holcomb, Clarence Ashley or Dock Boggs came to New York City, a few aspiring New York banjo players, including Pete Seeger, went to Allen, Kentucky and found Rufus Crisp. 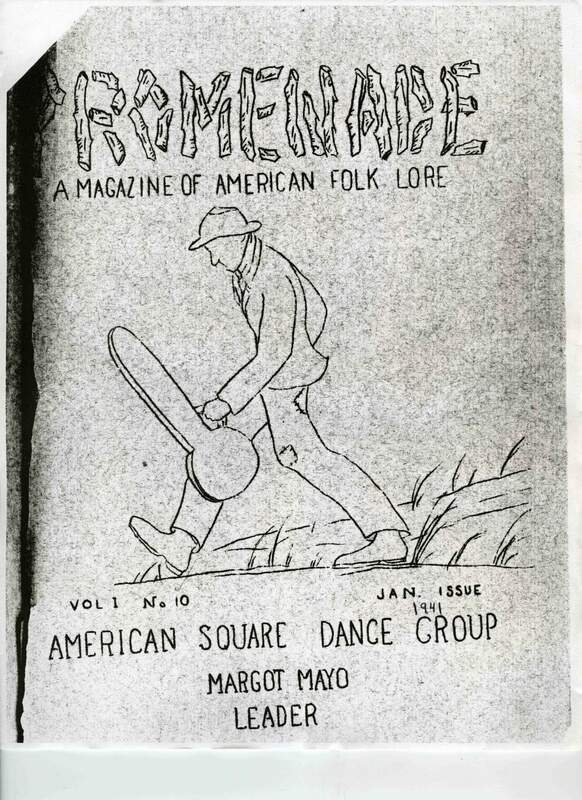 Crisp’s cousin was Margot Mayo, head of the American Square Dance Group (ASDG) in NYC, an important early group in the modern folk revival movement. 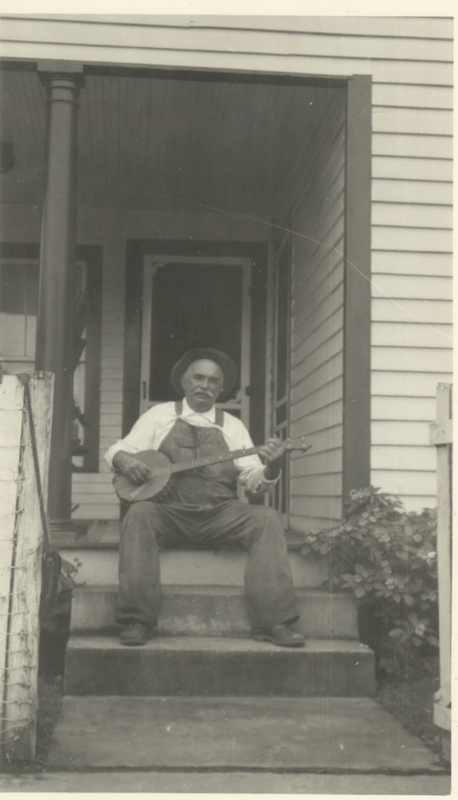 In 1946 Mayo and fellow ASDGer Stu Jamieson traveled to Allen, KY and made extensive field recordings of Rufus Crisp, his son Palmer and fiddler Farmer M. Howell which were influential in the early Greenwhich Village scene. Today we draw heavily from these unpublished Library of Congress field recordings. We also play tracks by Stu Jamieson, heavily influenced in his own music by his contact with Crisp, and by Woody Wachtel, another New Yorker who studied with Crisp. Interview with Prof. J. Woodford Howard Jr. This is an interview Eli conducted with Prof. Howard, nephew of Rufus and Lulu Crisp, at his home in Baltimore, MD. He grew up in the same area and provides first hand recollections of the family and regional history, social context, as well as Rufus’ music. Rememberance of Rufus Crisp by Stu Jamieson, printed in the Old Time Herald magazine. To Hear Your Banjo Play – Film featuring the American Square Dance Group led by Margot Mayo. You can see Stu Jamieson calling the square dance. 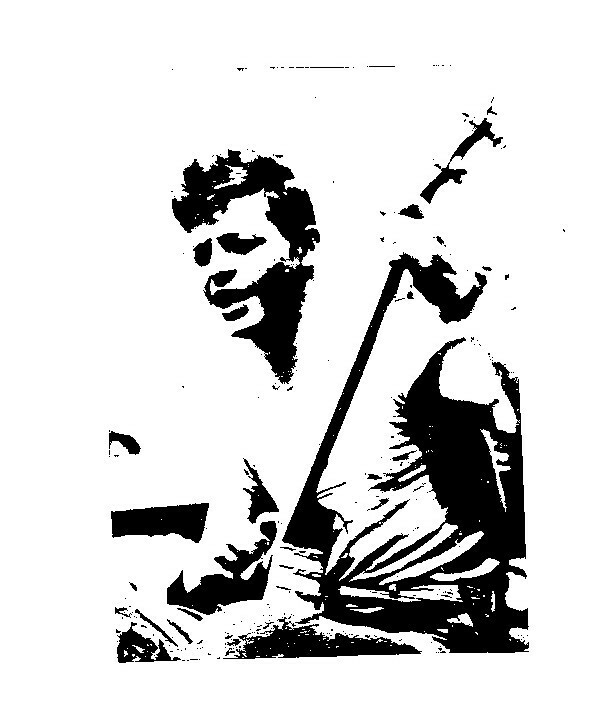 The film is narrated by Alan Lomax, features a young Pete Seeger as well as Woody Guthrie, Brownie McGhee, Sonny Terry, Texas Gladden and others. Rufus Crisp Folkways CD – Available for download at Smithsonian Global Sound. You can download the whole CD for $10, and the original liner notes in PDF format for free! Interview with John Herald– He talks about his album “Roll On John.” Mentions Rufus Crisp. 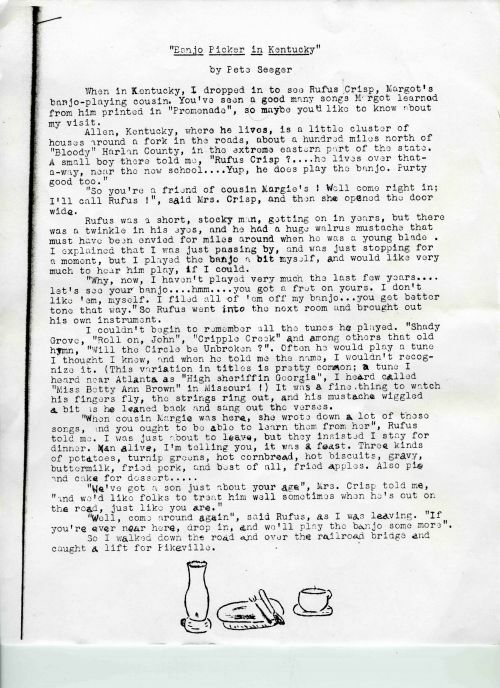 I couldn’t get this image to load up any bigger, if you are having trouble reading it, email me at DownHomeRadio@hotmail.com and I will send you a higher resolution copy. bits and pieces gleaned from people that I’ve written to over the years. influenced a number of people while there. He was the chief psychologist of the Westchester School System of NY. that he experimented with LSD that led to his ultimate suicide. He was one of the sweetest people that I’ve ever known. I spent the summer of 1958 on a student trip to Europe led by him. I visited him at his Connecticut home 2 or 3 times and recorded him there. and then twins after his demise. She may have been his second wife(?). time player there and inspired me as well as John Cohen and numerous others. He was deeply loved by me as well as Izzy Young of the Folklore Center. but I couldn’t handle it. Izzy wrote a eulogy for him but I never saw it. The only pictures that I’ve been able to find of him are below. I also recorded Woody around 1957. Met him through John Cohen. Hoping to use one of Woody’s tracks on a banjo CD I just started working on. I keep Rufus and Lulu’s grave clean. The whole cemetary is pretty grown up.My family is from over the mountain on John’s Creek. Thank you very much for writing in. If you don’t mind my asking, where is the cemetery? What town? I will be in the area later this Summer and would like to visit if that is appropriate. 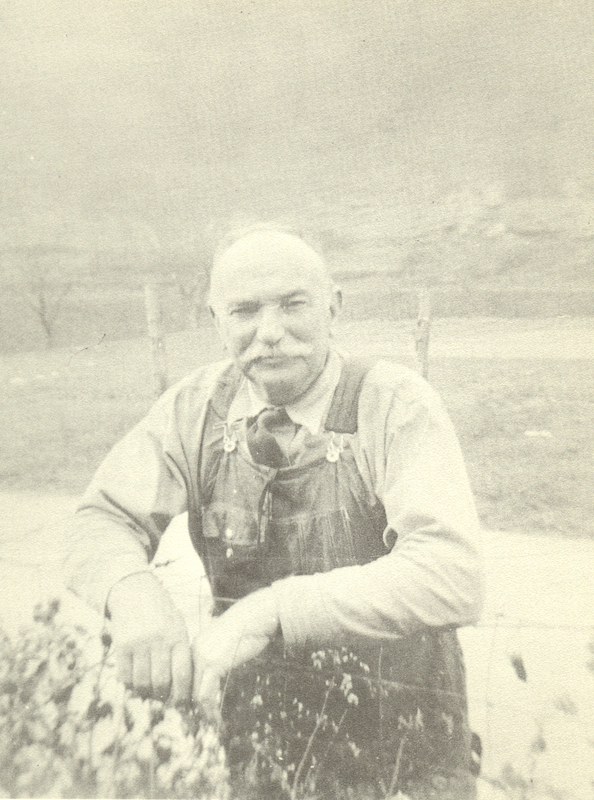 My grandfather was Farmer M. Howell, a wonderful fiddler. In fact, I have two of his fiddles and my brother has the third. 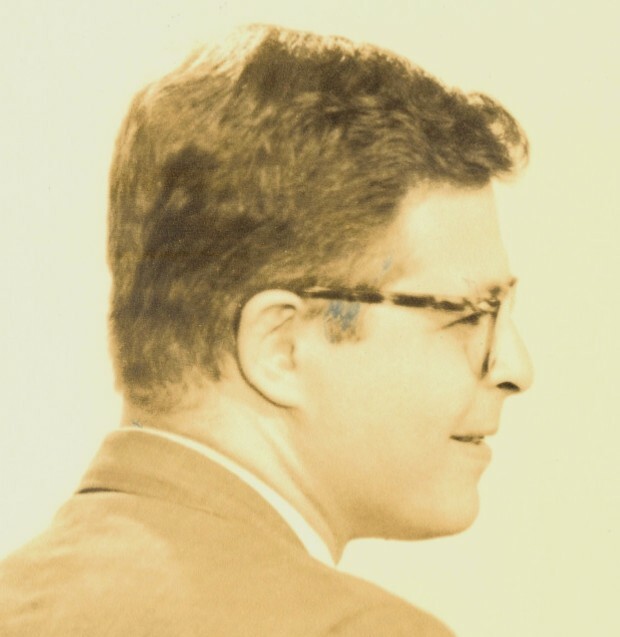 Stu Jamieson contacted my mother two years before her death and sent her the Folkways recording of her father, Farmer and Rufous Crisp. She was so excited to hear her father’s music. Farmer and his wife Belle are buried in the family cemetery near Betsy Lane KY.